Possibly the best rescue plan you’ve ever read. 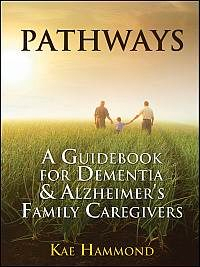 If you are caring for someone with Alzheimer’s Disease or Related Dementias, Pathways: A Guidebook for Dementia & Alzheimer’s Family Caregivers, will be your lifeline. 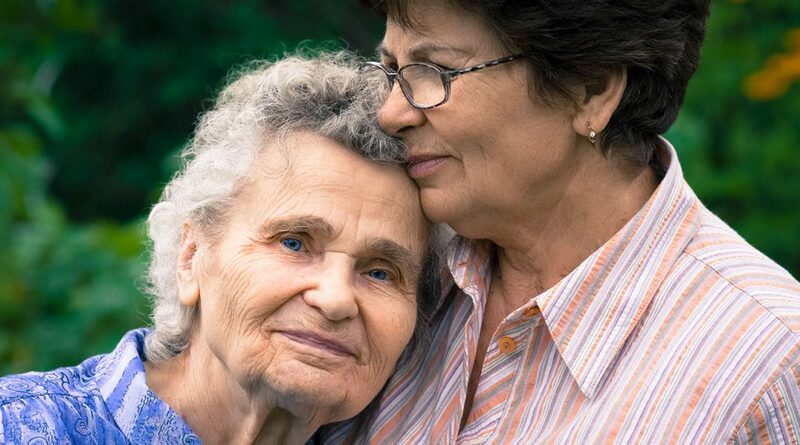 Copyright text 2018 by Dementia Help Center.